God’s “can’t miss” plan to understanding how the Kingdom of God operates for success in every area of your life. • Are you ready to experience God’s best and to move into the supernatural where miracles and abundance are the norm? • Are you ready to let God remove every shackle, every chain, every encumbrance and to begin walking in the Law of Liberty? • Are you ready to let God have control of all of your life? If you really have a burning desire to change your present circumstances or your environment, you can. 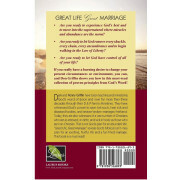 “Great Life, Great Marriage” reveals God’s biblical can’t-miss plan for an exciting, fruitful life and a fun-filled marriage. 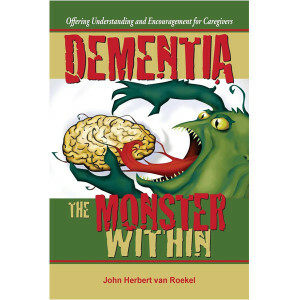 This book is a must read! • Are you ready to experience God’s best and to move into the supernatural where miracles and abundance are the norm? 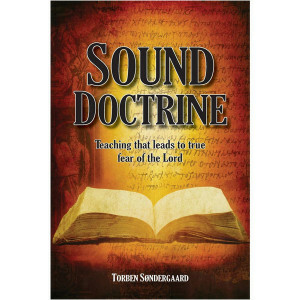 • Are you ready to let God remove every shackle, every chain, every encumbrance and to begin walking in the Law of Liberty? 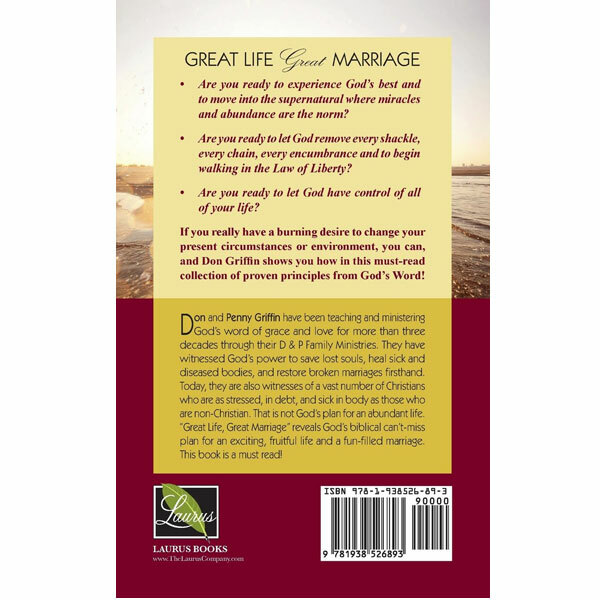 • Are you ready to let God have control of all of your life? If you really have a burning desire to change your present circumstances or environment, you can. 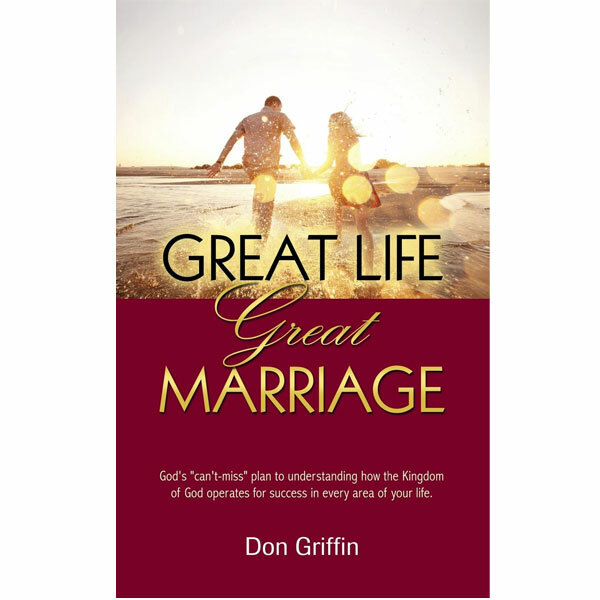 “Great Life, Great Marriage” reveals God’s biblical can’t-miss plan for an exciting, fruitful life and a fun-filled marriage. 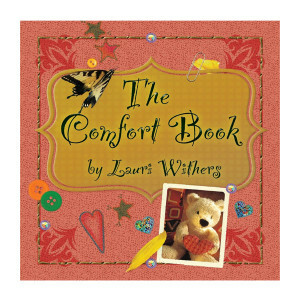 This book is a must read! Best-Selling Author DON GRIFFIN was born in a small South Georgia town. He is a seasoned businessman with a heart for writing and teaching the Word of God. Although his parents had very little formal education, they instilled in him three very important priorities for life: the Bible, prayer, and church. 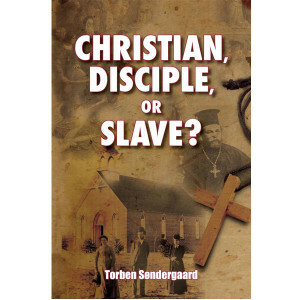 As a result, he accepted Christ at the early age of twelve. At the age of seventeen, Don joined the United States Air Force with the intention of seeing the world. Instead, he was stationed in South Carolina, less than three hundred miles from his home, and stayed there until his discharge. Don remained in South Carolina for the next ten years. During that time, he married, fathered three sons, and became a successful farmer of more than fifteen hundred acres of land. He and his family attended a small Methodist church where he taught a young couples’ class and filled the pulpit when the pastor was away. Characterized by a lifestyle of seeking both the trappings of the world and the things of the Kingdom, his life began to slowly unravel. The cost was high, and at the age of thirty three, Don had lost his marriage, his sons, and his business. He decided to return to his roots in South Georgia and found the long trip back home to be one of the most lonely, heartbreaking times of his life. Back home in Georgia, Don rededicated his life to the Lord Jesus but struggled to restart his business career. It was during this time of his life that Don met a beautiful young lady named Sarah Penny Mixon who owned and operated a very successful dance studio. Penny was also a casualty of divorce but was blessed to have exited her broken marriage with a precious daughter. They soon married, and two years later, Penny gave birth to their son. Don continued to struggle in his efforts to establish his own business but rediscovered that God has a way of placing the right people into one’s life when their trust is in Him. A successful insurance businessman came into his life and helped him establish an insurance agency of his own. Griffin Insurance Agency was born. The early years were very difficult, but Don and Penny had learned that tough times have the power to build you up or tear you down. After much prayer, Penny made a decision to leave her own business and help her husband complete his dream. Hard work and perseverance have rewarded them with a very successful Insurance Agency. 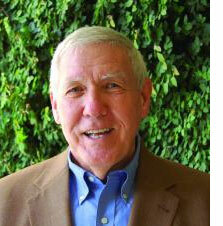 Don is now semi-retired and enjoys a great relationship with the love of his life, Penny, and all of their children. He is a living testimony that God can take a broken life and put it back together. Don and Penny are active in their church and enjoy teaching and ministering the uncompromised Word of God into the lives of His people.